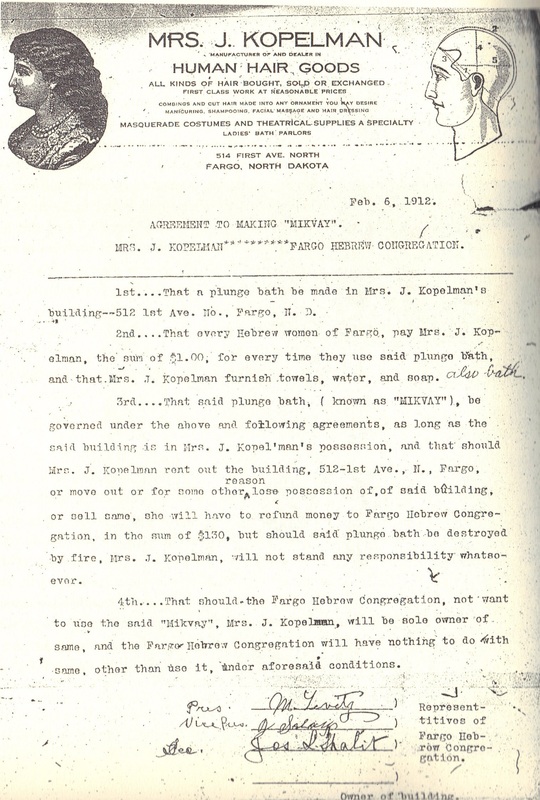 This is a copy of the agreement between Lena Kopelman and the Fargo Hebrew Congregation. It was scanned from page 174 of “And Prairie Dogs Weren’t Kosher” by Linda Mack Schloff. Heather Brinkman is an anthropology graduate student at NDSU. 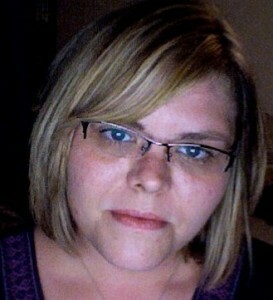 She is the mother of two girls and the wife of a code monkey.